Clean up the streets with brute force in a side-scrolling, 2D beat 'em up adventure. With crime and corruption bringing the city to its knees, it’s down to a team of hard-hitting, justice-seeking mavericks to clean up the streets. 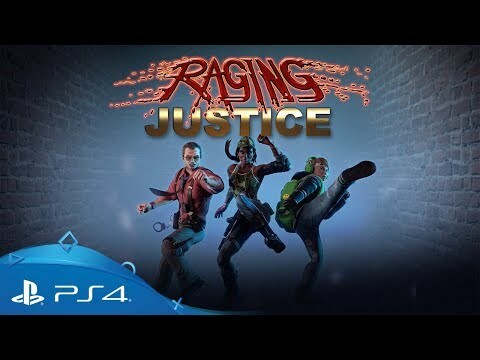 Raging Justice is a classic beat ‘em up brought right up to date for the 21st century. A once-prosperous city lies on the verge of ruin. Criminals and thugs have taken control with a campaign of reckless violence, bribery and worse. With the mayor vanished and the situation at boiling point, the people are screaming out for someone to take charge and clean-up the mess. 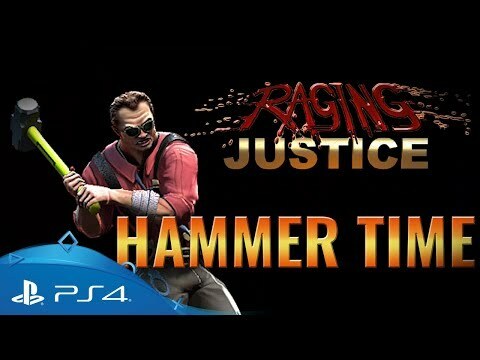 Two hard-hitting cops have heard the call and now it’s time for some Raging Justice. Rain down brutality on hordes of merciless criminals in savage side-scrolling combat! Battle your way through adrenaline-fuelled 2D carnage with an unmistakeable retro fighting style! Play by the book or don't, it's your call: arrest foes to gain health and complete level challenges, or take matters into your own hands and deliver a more brutal brand of justice. Gear up with a huge variety of weapons and unleash carnage all around you: Break up a bar fight with stools and pool cues, hack and slash through alleyways with a knife or mow down mobs in a lawnmower! Justice has never felt so sweet. 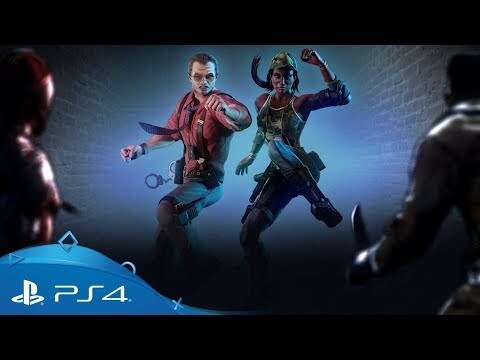 Take on the criminal world alone or with the help of a partner in co-op mode! All out annihilation is ensured as you unleash the rage within - just make sure to pick your targets or you may fall victim to the anarchy of friendly fire!